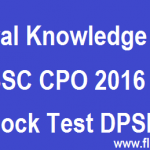 SSC CGL 2017 online Mock test and Practice paper, Prepare for CGL Tier 1 Exam 2017 Online . Now SSC going to conduct Written Exam for CGL Tier 1 2017 online so its very important to Practice online test Series. 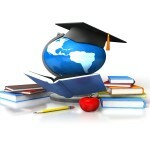 FlizzIndia provides top class study material for SSC CGL, CHSL, MTS and IBPS. Visit our website for daily updates. Its time to practice online and Target Study. Don’t involve in huge amount of study material choose and Learn according to Syllabus of Exams. 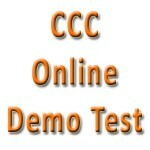 Try our online Test Series . 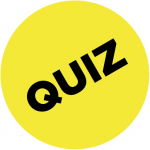 Quiz for upcoming Exams such as IBPS , SSC and UPSC. All aspirants for CGL 2016 are suggested to follow Tips and Tricks for upcoming Competitive Exams . make a time table of your study and follow it regularly. 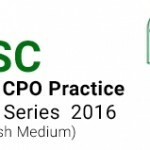 Start your study practice at least 3 months before the ssc cgl exam. Purchase good books from the market for preparation of each section of exam. also know SSC CGL CUT OFF SCORES which you have to achieve in order to clear the exam. Divide the syllabus according to time table. Don’t forget to put the regular revision time in between. Maintain your health the best in exam days. Read as many books as you can and solve as many previous years papers as you can. Practice all the sections fully. Don’t leave any section thinking it easy. Welcome To General Knowledge Test for SSC CGL 2016-17. 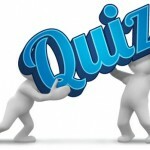 Online Test Series . Which of the following organisations has extended a 50 million dollar loan for the Nai Manzil project? Who of the following has been awarded the 2016 Genesis prize? India’s first National Organ and Tissue Transplant Organization (NOTTO) has been set up in which city? Who of the following is the author of the book titled – ‘flood of Fire’? Who of the following has received the prestigious International Human Rights Award for the year 2015? Galkynysh natural gas field is located in which of the following countries? Who of the following has been named as the 2015 European Tour Golfer of the Year? Which of the following countries has been hit by the powerful Typhoon Melor, recently? On which date, the National Energy Conservation Day is observed in India? Who of the following Indians have won the 2016 Queen’s Young Leaders award? What is the mascot of the 2016 South Asian Games? Which of the following state governments has launched the Janma Bhoomi – Maa Vooru programme? Who of the following has been appointed as the CMD of Bharat Heavy Electricals Limited (BHEL)? Who of the following has been conferred with 2015 Sangita Kalanidhi award? Which of the following States is planning to construct the first ever underwater road tunnel in the country? Bajrang Punia is related to which of the following sports? For what purpose, Operation Smile-II will be launched across India? 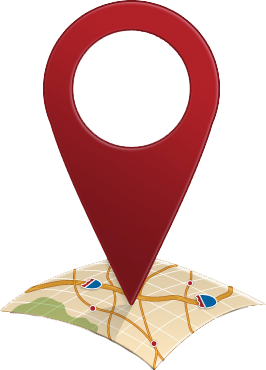 The headquarters of the Reporters Without Borders (RWB), an international NGO, are located at which city? Subir Sen, who passed away recently, was related to which of the following fields? Which of the following countries new Parliament building is built by India?